King Salman of Saudi Arabia will offer Haj to 1,000 family members of Egyptian soldiers who died defending their country against Islamist militants. The families will be the Saudi monarch’s own guests during the religious ritual to start early September, Saudi media reported. Egyptian security forces have been facing insurgency in the restive Sinai Peninsula since 2013, following the overthrow of Islamist President Mohamed Morsi by current President al-Sisi who was then defense minister. Hundreds of security forces were killed in the Peninsula. Attacks have also spilled to capital Cairo and other urban areas. The army claims having killed thousands of militants. 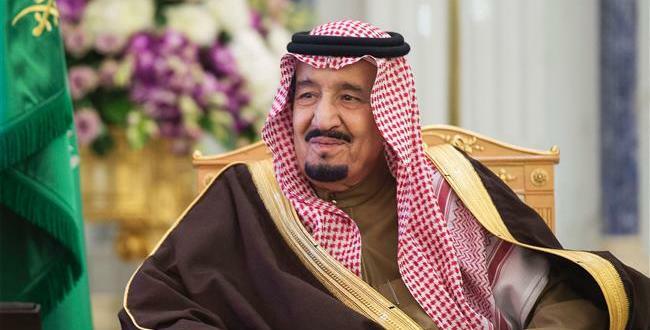 Early last month, King Salman granted 1,800 Mecca visas to Egyptian parliamentarians, as a reward for their endorsement of the handover of the Red Sea Tiran and Sanafir Islands to Saudi Arabia. If shared equally, each lawmaker will receive three visas. Egypt this year will receive 78,138 visas against 62,511 last year. Written by: KanelkaTagba on August 1, 2017. Posted by KanelkaTagba on Aug 1 2017. Filed under Headlines, World News. You can follow any responses to this entry through the RSS 2.0. Both comments and pings are currently closed.